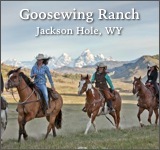 Wilson Ranches Retreat is a unique Oregon bed and breakfast set on a 9,000-acre working cattle ranch near John Day, Oregon. 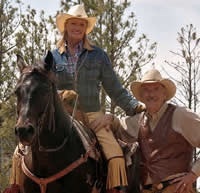 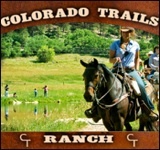 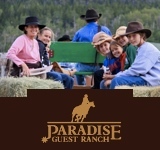 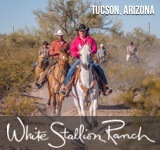 Guests can enjoy a peaceful country environment and a variety of activities, including horseback riding, authentic cattle drives, miles of hiking and ranch tours. 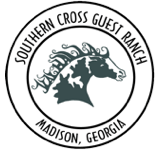 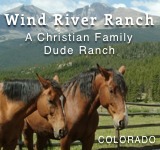 The ranch offers six comfortable guest rooms to choose from with a hearty country breakfast included each morning. 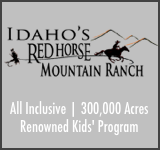 Conveniently located near top attractions, including the John Day Fossil Beds National Monument and the John Day River, known for world-class bass fishing and rafting.